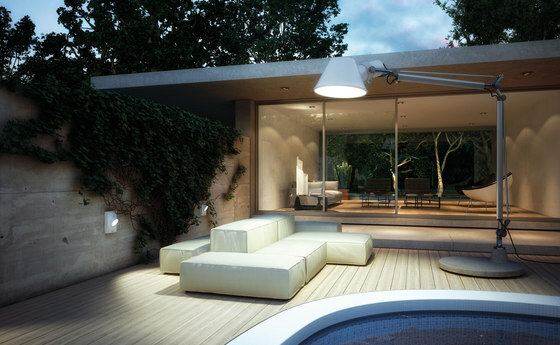 Artemide Group is a world leader in the high-end residential and professional lighting sector. Founded in 1960 by Ernesto Gismondi, President and CEO, the Artemide Group is based in Pregnana Milanese and operates through 24 controlled and related companies and a distribution network that includes almost 60 single-brand showrooms in major cities all around the world. 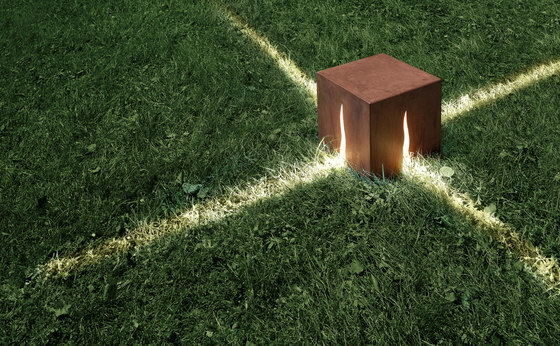 The Artemide products are distributed in 83 different Countries. With 5 manufacturing plants in Italy, France, Hungary, and the US, 2 glassworks, and 2 R&D facilities in Italy and in France, the Group currently employs about 700 units, including 59 involved in R&D activities, thus confirming the primary role of innovation as a key factor for the Group’s success. The high design contents, the high level of technological innovation, products conceived according to personal needs, as well as constant investments in marketing and communication are the key factors that allowed Artemide to develop into one of the best known and most prestigious lighting equipment brands in the world. Known for its philosophy “The Human Light”, that places man and the pursuit of his well-being at the core of the conception and design of its products, Artemide has always been a synonym for Design, Innovation and Made in Italy.